Flexner, James Thomas. Washington: The Indispensable Man. New York, Boston, and London: Little, Brown and Co, 1974 . Hawke, David. The Colonial Experience. Indianapolis, New York, and Kansas City: Bobbs-Merrill Co, 1966. Isaac, Rhys. The Transformation of Virginia, 1740-1790. New York and London: W W Norton & Co, 1988 . Larson, Edward J. 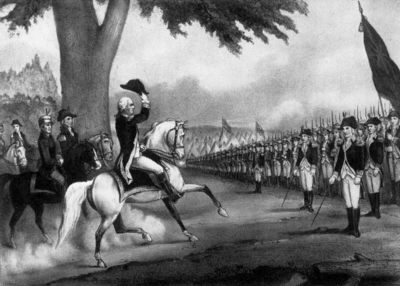 The Return of George Washington, 1783-1789. New York: HarperCollins, 2014. Markle, Donald E. The Fox and the Hound: The Birth of American Spying. New York: Fall River Press, 2014. Miller, John C. Origins of the American Revolution. Stanford, CA: Stanford University Press, 1965 . Randall, Willard Sterne. Benedict Arnold: Patriot and Traitor. New York: Barnes and Noble Books, 2003 . Mike Duncan’s Revolutions Podcast – The second series of episodes is all about the American Revolution, and his podcast is also available on iTunes. Middlekauff, Robert. The Glorious Cause: The American Revolution, 1763-1789. New York: Oxford University Press, 2005 . Savas, Theodore, and J. David Dameron. 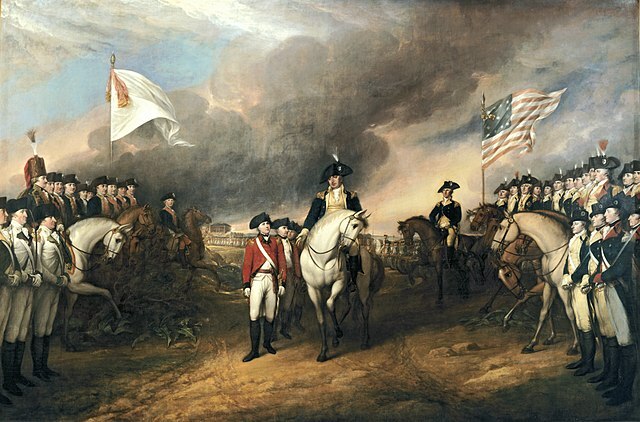 A Guide to the Battles of the American Revolution. New York: Savis Beatie, 2010 . Symonds, Craig L, and William J Clipson. A Battlefield Atlas of the American Revolution. Nautical & Aviation Pub. Co. Of America, 1986. Taylor, Alan. American Revolutions: A Continental History, 1750-1804. New York: W W Norton & Co, 2016. Booraem, Hendrik V. A Child of the Revolution: William Henry Harrison and His World, 1773-1798. Kent, OH: The Kent State University Press, 2012. Dabney, Virginius. Virginia: The New Dominion. Garden City, NY: Doubleday & Co, 1971. Flexner, James Thomas. Washington: The Indispensable Man. New York: Signet, 1984 . Fusonie, Alan, and Donna Jean Fusonie. George Washington: Pioneer Farmer. Mount Vernon, VA: Mount Vernon Ladies’ Association, 2011 . The intro and outro music for this episode as well as the remainder of the Washington episodes unless otherwise stated is from “Hail, Columbia” as performed by the US Navy Band. The full recording can be found at Wikipedia. The song was originally called “The President’s March” and was composed for Washington’s first inaugural. More information about the history of “Hail, Columbia” can be found at Wikipedia. 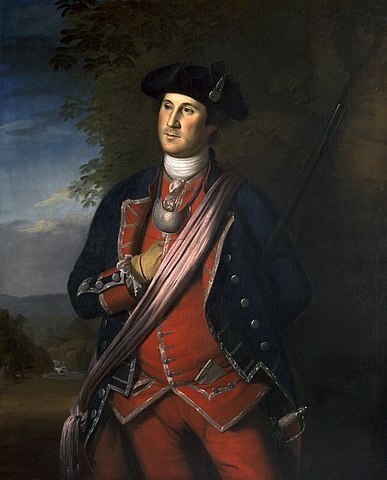 Our examination of George Washington begins with his early life in Virginia. Washington has to cope with personal loss and self-improvement as he works to make his way in the world. The coming of the French and Indian War takes his life in a new direction and sets the stage for the Revolution to come. We also look at his marriage to Martha Dandridge Custis and his establishment of industries based on slavery at Mount Vernon. Source notes for this episode can be found at http://presidencies.blubrry.com.